Depictions of the Last Supper in Christian art have been undertaken by artistic masters for centuries, Leonardo da Vinci’s late 1490s mural painting in Milan, Italy, being the best-known example. The Last Supper is the final meal that, in the Gospel accounts, Jesus shared with his Apostles in Jerusalem before his crucifixion. The Last Supper is commemorated by Christians especially on Maundy Thursday. The Last Supper provides the scriptural basis for the Eucharist, also known as “Holy Communion” or “The Lord’s Supper”. The First Epistle to the Corinthians contains the earliest known mention of the Last Supper. The four canonical Gospels all state that the Last Supper took place towards the end of the week, after Jesus’ triumphal entry into Jerusalem and that Jesus and his Apostles shared a meal shortly before Jesus was crucified at the end of that week. During the meal Jesus predicts his betrayal by one of the Apostles present, and foretells that before the next morning, Peter will deny knowing him. The three Synoptic Gospels and the First Epistle to the Corinthians include the account of the institution of the Eucharist in which Jesus takes bread, breaks it and gives it to the Apostles, saying “This is my body given to you”. The Gospel of John does not include this episode, but tells of Jesus washing the feet of the Apostles, giving the new commandment “to love one another as I have loved you”, and has a detailed farewell discourse by Jesus, calling the Apostles who follow his teachings “friends and not servants”, as he prepares them for his departure. Scholars have looked to the Last Supper as the source of early Christian Eucharist traditions. Others see the account of the Last Supper as derived from 1st-century eucharistic practice as described by Paul in the mid-50s. 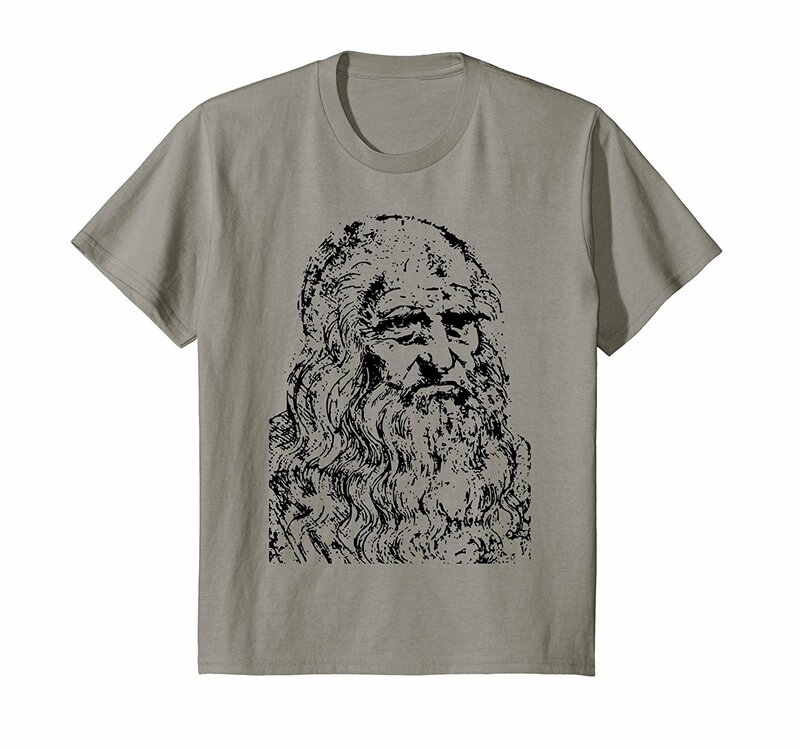 Your order did not arrive due to exceptional circumstances outside the control of newdavinci.alidropship.com (i.e. not cleared by customs, delayed by a natural disaster).